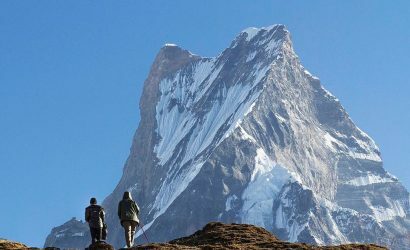 Nepal is the land of Himalayas with world famous trekking trails and thousands of trekkers from around the world every year. 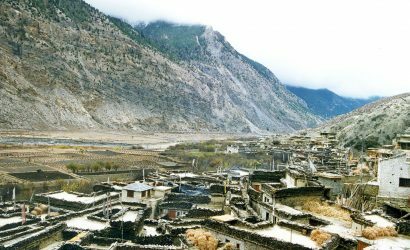 A land-locked country bordering with Tibet in the north and India in east, south and west. 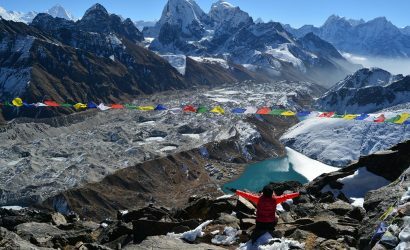 Since 1970s Nepal has become the ultinate destinations for the adventure seekers and culture/heritage lovers. 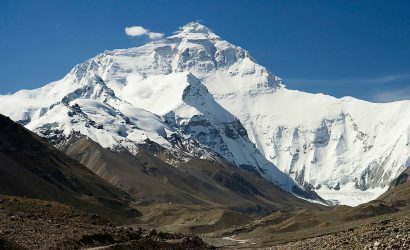 Nepal is famous as the birth place of Buddha and also the land of Mt Everest. Nepal is a country of great topographical diversities. The altitude in the country varies from less than 70m above sea level at kechana kalan of Jhapa to the worlds highest point ( Mt.Everest)8 ,848m. Nepal is divided into three different regions as per altitude variations: Mountain, Hill, and Terai. There are three major river systems: Koshi, Gandaki and Karnali which all drain into the Bay of Bengal through the Ganges. Similarly, Nepal is home to little lakes of different sizes at the laps of Himalayas to the lowlands of Terai. 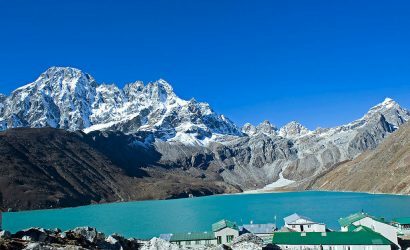 Lake Tilicho, the lake in the highest altitude in the world is also in Nepal. 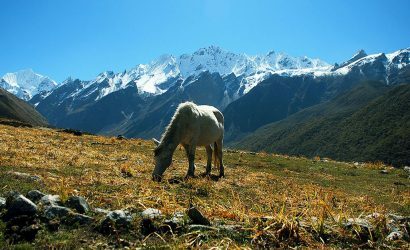 Despite being a small country, Nepal has a great biological diversity. There are different national parks and conservation areas to protect bio- diversity in those areas. 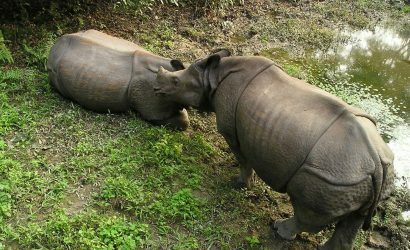 Chitwan national park and Bardia national park are the world famous harbers for Royal Bengal Tigers and one horned Rhinos. Likewise, Koshi Tappu Reserve is famous for different birds. Nepal has over 60 ethnic groups and more than 70 dialects. The communities have their distinct attire, culture, tradition and lifestyle, and festivals. 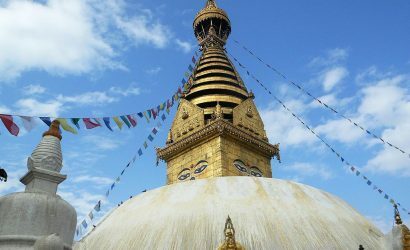 Nepalis are renowned for their bravity as well as hospitality and deep rooted belief in religion, cultures, and traditions. Nepali is a national language of Nepal. 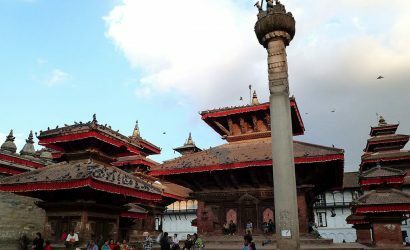 Nepali language has its origin in Sanskrit and Devnagari script. Most people living in the cities speak both Nepali and English. Similarly, almost nepalis can understand and speak in Hindi. 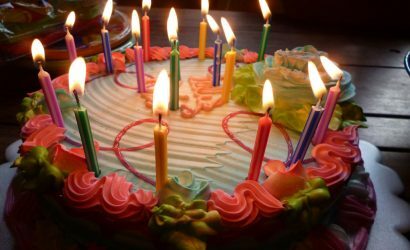 Most people follow Hinduism and Buddhism. 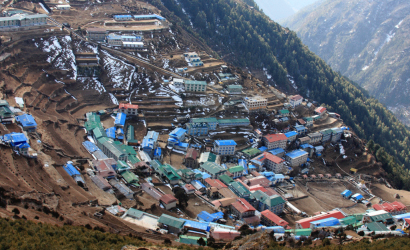 Throughout the year, Nepal has moderate climatic condiion. 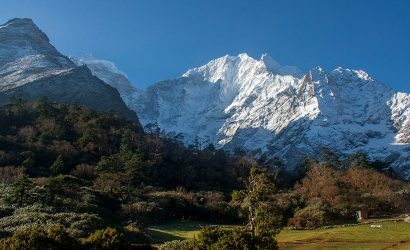 Nepal has four major seasons, namely 1: Winter (December – February), 2: Spring (March – May), 3: Summer (June – August), and 4: Autumn (September – November). 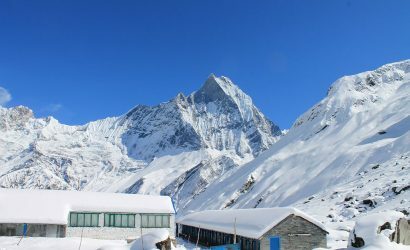 Nepal can be visited all the year round. 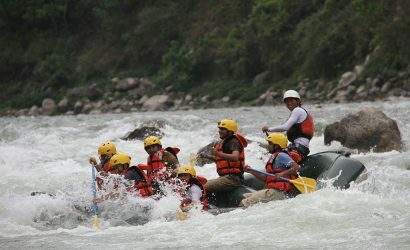 Rafting in Nepal is one of the most popular tourism activities in the country as it is the second richest country in terms of water resources. There are more than 1300 rivers and small streams. Many of them can be used for rafting. 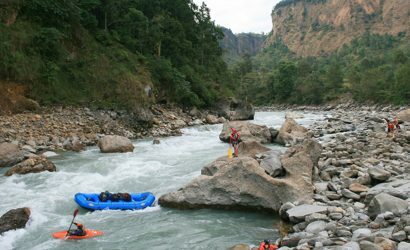 White Water River rafting is one of the most popular water adventure sports which can only be done in in few places including Nepal in the water flowing directly from the Himalayas. The River adventure is not only for encountering with challenge of the torrential rapids of the mountain river but also to explore a typical cross section of the country’s natural and ethno-cultural heritages. The northern part of Nepal is confined by the ever snowing mountains- Mt. 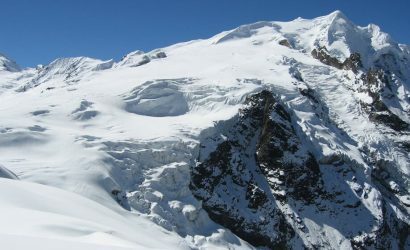 Everest, Annapurna, Dhaulagiri, Manaslu and numerous other peaks. 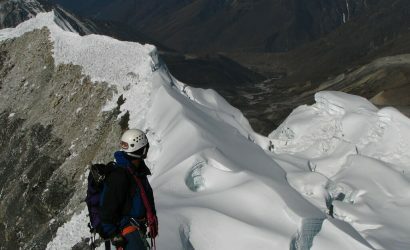 The melting snows of these mountains enrich Nepal to be the richest country in water resources. Therefore, it has made the country best for whitewater rafting and kayaking. 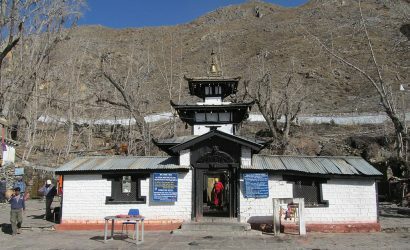 Nepal is paradise for the Rafting and has earned the reputation of being one the best destinations for white water rafting in the world. The rivers in Nepal are the best among the wild rivers in the world for river rafting sports. It is obvious that the white water rafting in Nepal is never-ending thrills in the untamed rivers. The top river rafting destinations probably won’t let you get off your guards the entire journey. The sound of water crashing into the big stone boulders is never far away. This also loots you of the opportunity to take in the serene and heavenly beauty all around you. Therefore, it is no doubt that cruising down to rushing rivers of crashing waves and swirling rapids can make up excitement of a lifetime. You will have remarkable experience while rafting/kayaking in white water rivers; thundering waters coming from the glaciers of the Great Himalaya. 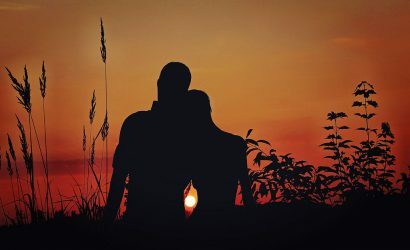 The variety of flora and fauna, the cultural heritage and charming smiles of innocence ethnic groups of people alongside the rivers are really awaiting of your arrival. 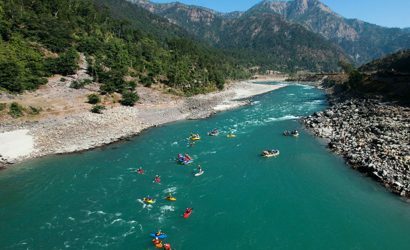 All major rivers created from the Himalayas and running down to the mountains offers tremendous exciting experience of white Water rafting. 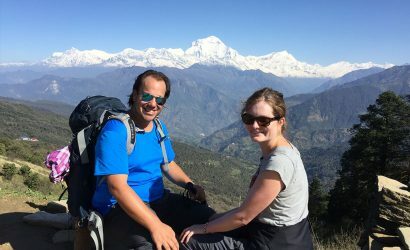 Nepal river journey is one of the most enjoyable and effective ways to experience the life of rural areas and a spectacular scenery of natural beauty. 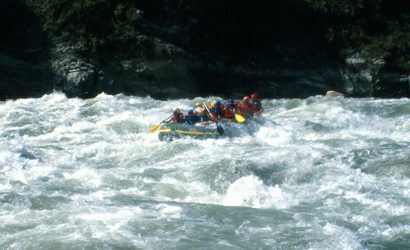 Himalayas on foot has professional rafters and arranges the rafting in such thrilling white water. The safety of the rafters and our staff is of paramount importance to us. Our top preference is to provide quality service with safety to every client. Our rafting guides inform all the aspects of rafting and river safety before the starting of each journey. Safety Kayakers are always along on high water expeditions. 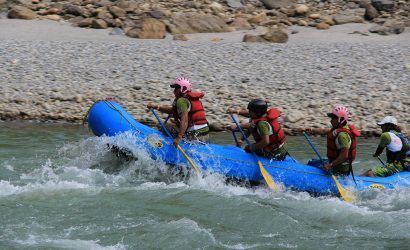 The river rafting mostly in- Trishuli, Seti, Bhote Koshi, Kali Gandaki, Marshyangdi, Sun Koshi, Arun, Karnali, Tamur – provide one the world’s most thrilling for the adventure lovers. Grade 5-5+ rivers with raging white water rapids for the adventurous, to Grade 2-3 Rivers with a few rapids for novices. The options include paddling, oaring and kayaking. Paddling requires all on boat to participate with instructions from river runner. In an oar boat, the guide rows alone, giving participants a chance to observe the surroundings. Kayaking is another way to travel downstream. 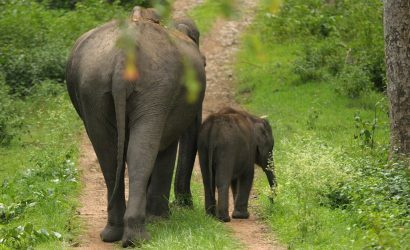 You can package river running itineraries along with a trekking, a wildlife safari and a cultural tour in the area. If you are with Himalayas on foot’s team, you do not need to worry on anything. 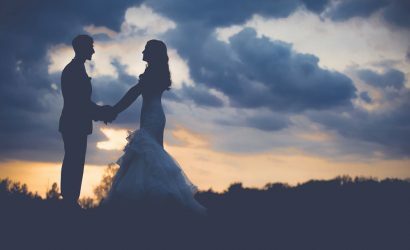 Our well-experienced team will take care of it all. 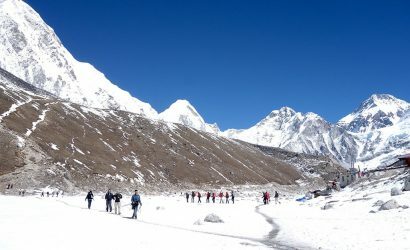 Trekking in Nepal is one of the most popular tourism activities. 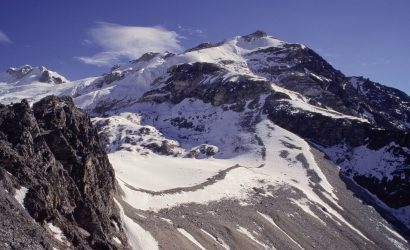 It is one of the special sports for mountain lovers. 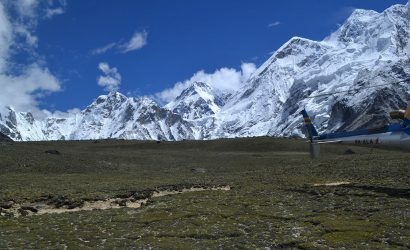 The trekking is one of the best ways to experience the natural beauty, diverse cultural heritages, and varied geographic conditions of this country. 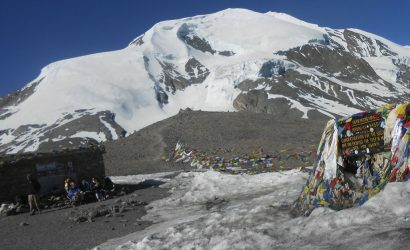 That is way, thousands of trekkers visit here every year to capture the scenic views and explore the spirit of adventure. 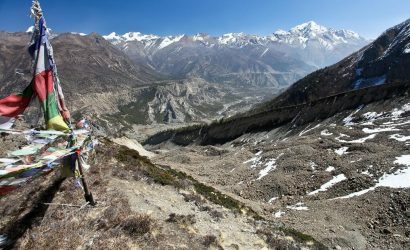 The trekking is not just walking up to mountains; it is the gradual way of experiencing the diverse religion, culture, language, ethnic and geography of the country. 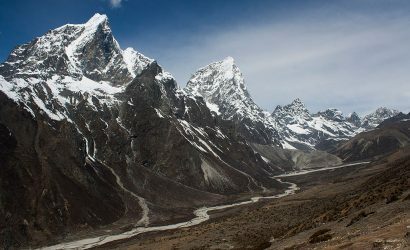 Nepal is known as the paradise and best destination for trekkers in the world, as it has some of the most spectacular trekking routes. 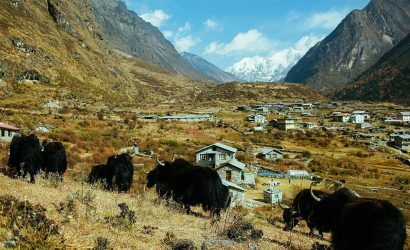 The trekking here in the Himalayas, can either be one day hike or a month or more hiking in the mountains passing through villages in the shadow of towering snowy peaks, valleys. 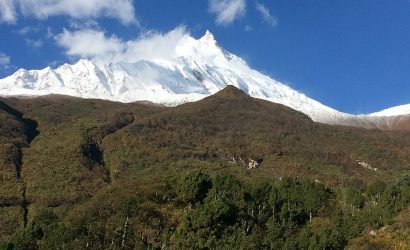 The trekking routes here in Nepal pass through the forests of rhododendron, bamboo and oak and through the sub tropical region to alpine and different landscapes, lush alpine meadows and rocky snow covered passes, ice falls, glaciers, high altitude and frozen lakes.